From the Autumn 2016 issue of Living Bird magazine. Yellow-bellied Sapsucker by Corey Hayes via Birdshare. 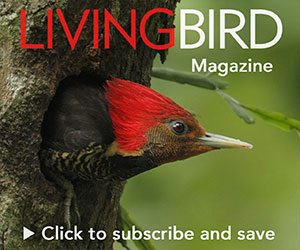 With this annual report issue of Living Bird, we close our books on the Cornell Lab of Ornithology’s 100th year, and also on our successful Discover Campaign. Four years ago I described in this column our lofty aspirations for the campaign “to secure the Lab’s future excellence and elevate its global impact.” Our aim was to ensure long-term sustainability of the Cornell Lab’s core programs in science, undergraduate and graduate training, public education, citizen engagement, global communication, and biodiversity conservation. Exactly as we had hoped, the Cornell Lab has been transformed over these past four years, thanks to the engagement and generosity of you, our 100,000 supporters. It is impossible to detail all that is underway or brewing at the Lab these days, but the feature stories and short vignettes in this issue bear witness to what has become an extraordinarily vibrant and varied institute. Nowhere has the Discover Campaign done more to bolster the Lab’s impact than in scientific research. Significant endowment gifts will fund two new endowed professorships, expanded fellowship and research support for graduate students, a leadership-level postdoctoral fellowship program, and undergraduate support to help Cornell students learn and conduct field research all over the world. Lab staff and students are now publishing more than a hundred peer-reviewed technical articles each year, including breakthrough discoveries such as graduate student Holly Lutz’s illumination of the evolutionary origins of mammalian malaria. The Lab’s postdoctoral community now numbers more than 15 brilliant young biologists from across the U.S. and around the world. The Lab’s commitment to education extends far beyond the spheres of technical research and the walls of Cornell University. Our campaign provided us with significant new capacity to reach diverse audiences in a variety of contexts. The Tom Cade Fund for Youth Education will empower more classroom teachers to use BirdSleuth materials both in the U.S. and in Latin America, and will provide materials and workshops for community-based partnerships in cities all around the Americas. Major new funding is allowing our multimedia team to begin generating “conservation media” on behalf of species and ecosystems around the world, where well-constructed stories targeting key audiences can result in measurable conservation outcomes. We are so impressed by the power of this approach, and by the need for conservation media among our conservation partners, that we have committed ourselves to expand our multimedia capacity in the years ahead. Crucial among our campaign goals was to strengthen our research and partnership capacities in conservation science. Feature articles in this issue attest to our developing success. Amanda Rodewald became the Lab’s first Garvin Professor and Director of Conservation Science, and she advocates the need to study how biodiversity conservation can be accomplished hand in hand with assisting human communities on working landscapes. In Guatemala, our new research associate Viviana Ruiz-Gutierrez will partner with government, academic, and nonprofit organizations to engage local citizens as biodiversity monitors to improve tropical forest management. 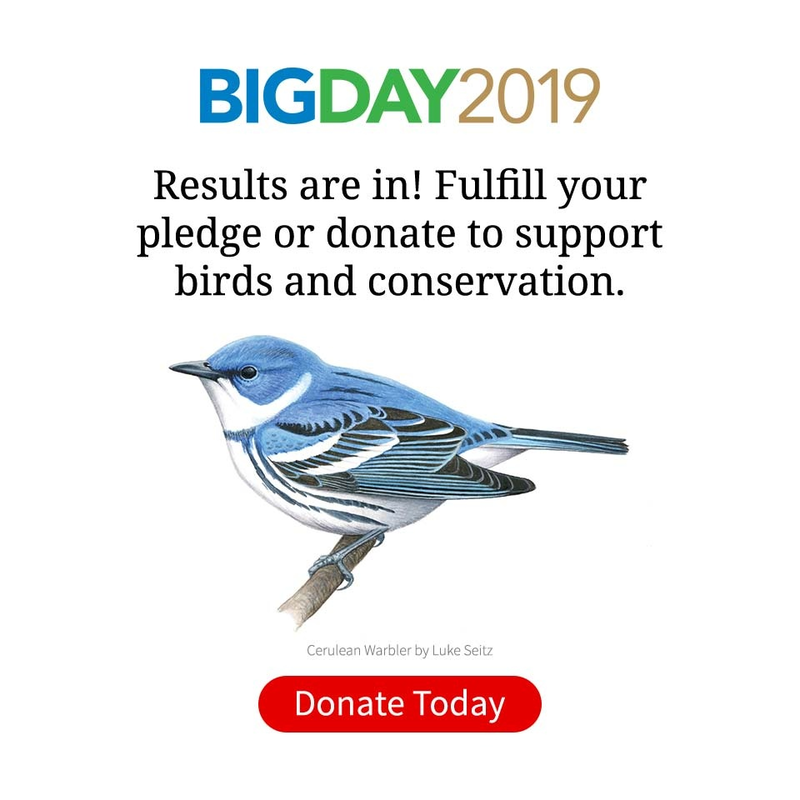 Beyond the above, from eBird and Macaulay Library expansions to new bird cams, handheld apps, Bird Academy, and so much more, the second century of the Cornell Lab of Ornithology is underway with an unprecedented commitment to science and service. I feel enormously privileged to be a part of this family, and I am deeply grateful to you, our members, for helping us make such a place happen.